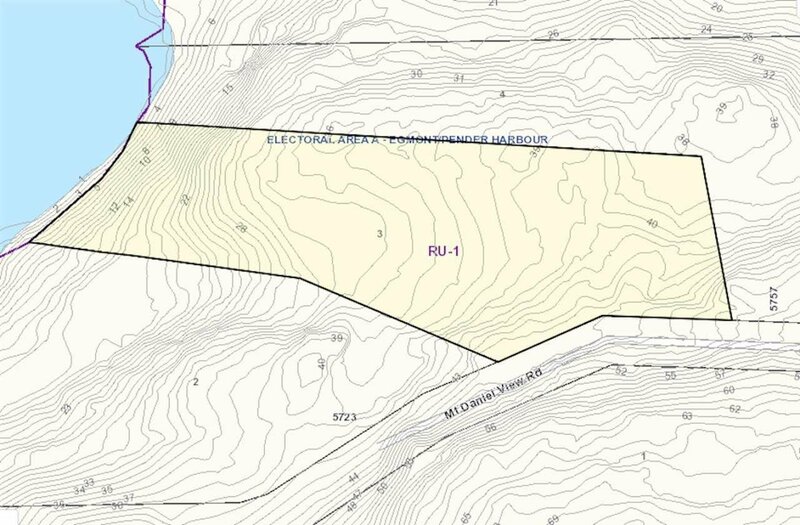 Lot 3 Mt Daniel View Road, Madeira Park - Studio, 0 bath - For Sale | george(jianju) ma - Royal Pacific Realty Corp. 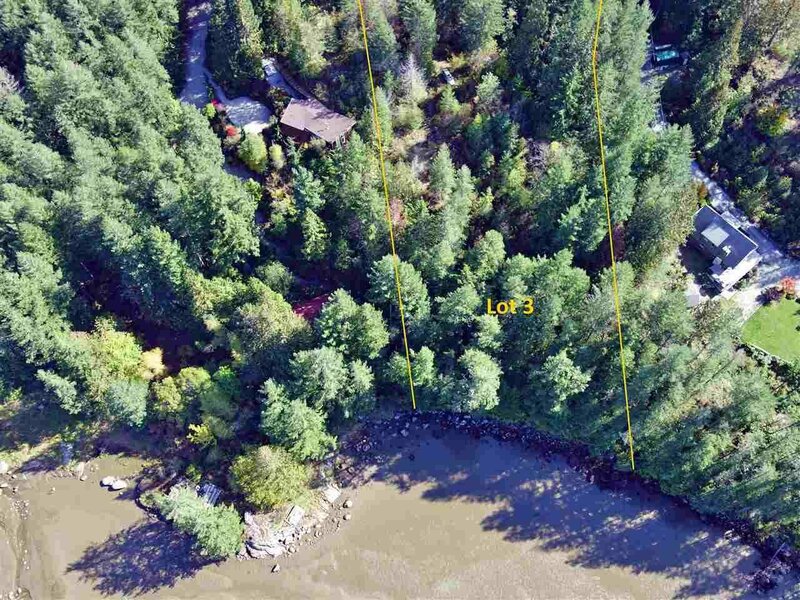 Waterfront Acreage in Pender Harbour! 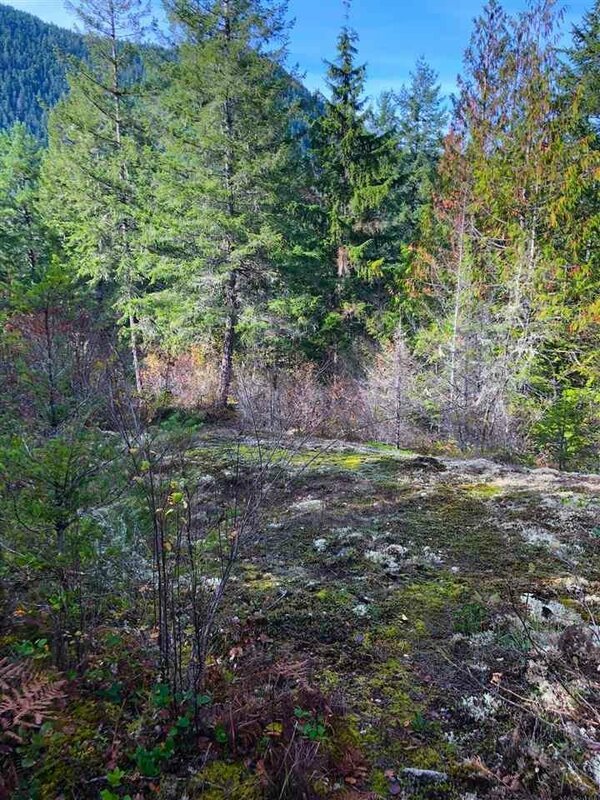 Serenity surrounds you on this 4.3 acre parcel in Oyster Bay. 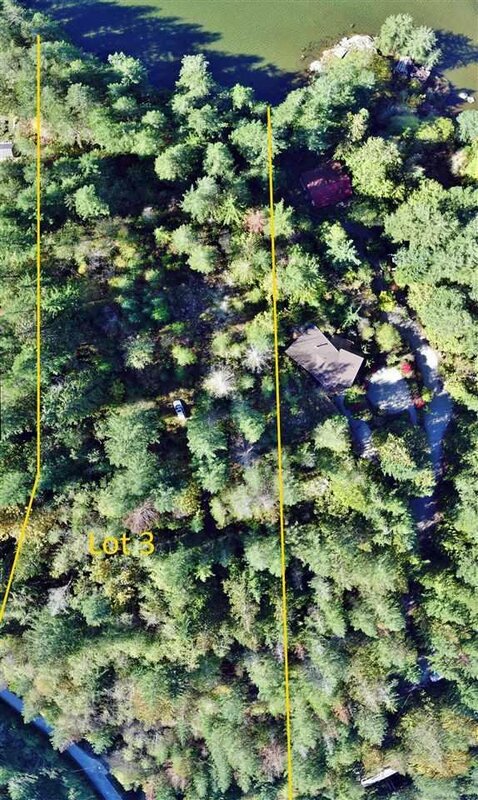 Current zoning allows for 2 Single Family Dwellings and this forested parcel has a drilled well and services available at the lot line or close by. 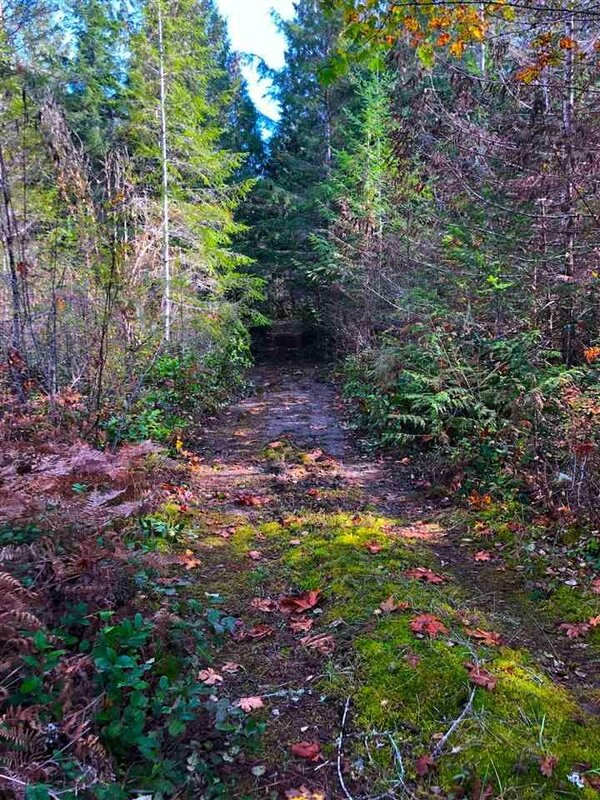 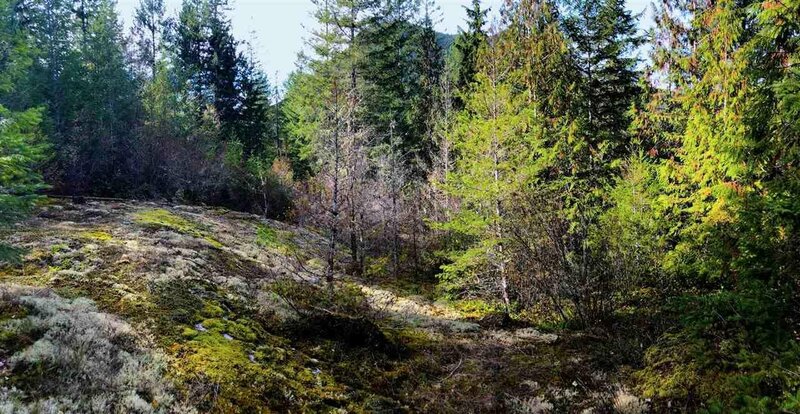 Driveway is roughed in and winds down to the natural building site set on a rocky outcropping surrounded by Ferns and Fir Trees, the perfect spot for your future home or summer getaway. 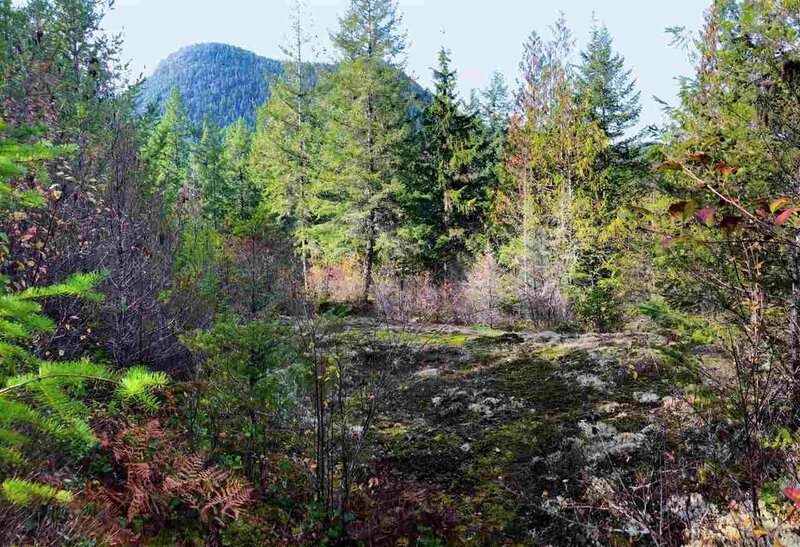 Explore the tranquil still waters at high tide by boat, kayak, canoe or paddle board while surrounded by abundant West-coast Wildlife. 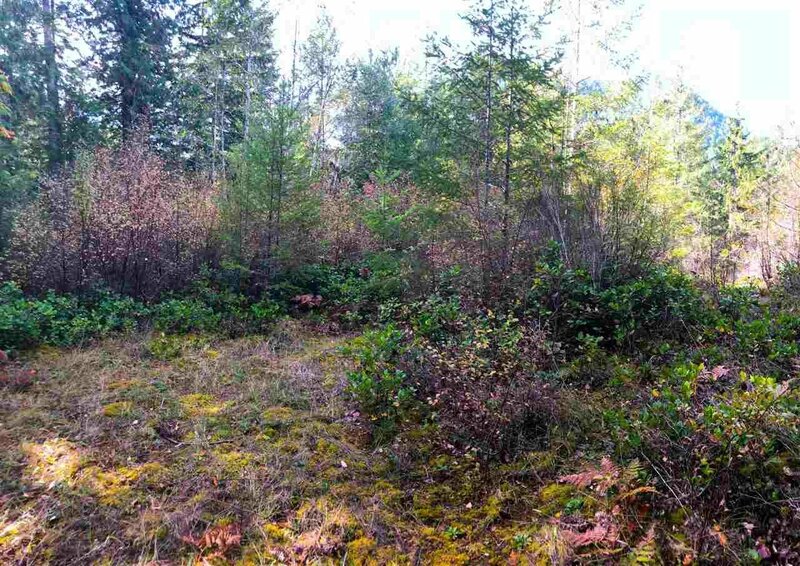 This Parcel is a short 5 minute drive to the amenities Madeira Park. 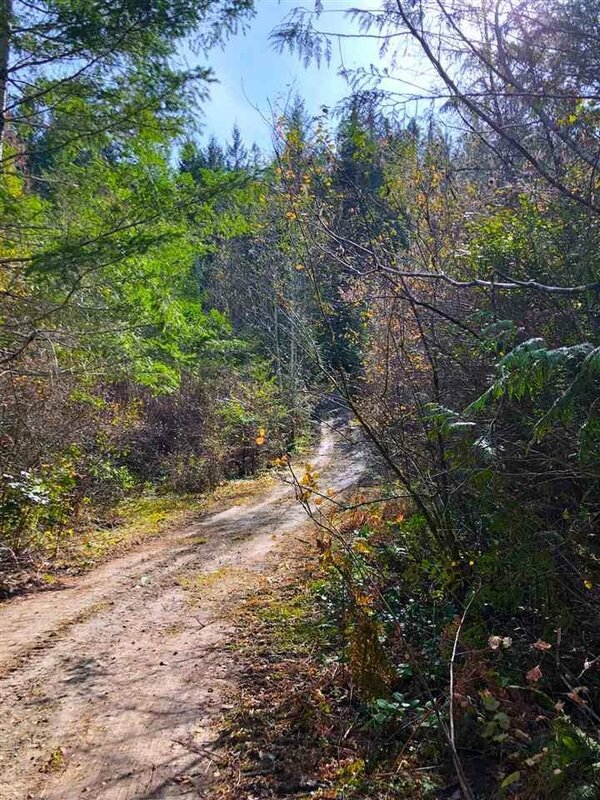 Oyster Bay offers the stillness and tranquility you need to recharge from the city 'buzz'.